Opera is ramping up the intensity in the ad-blocker battle. The developer has just introduced a new version of its desktop browser that comes with built-in ad blocking features, which it claims increases web loading times by up to 90 percent. 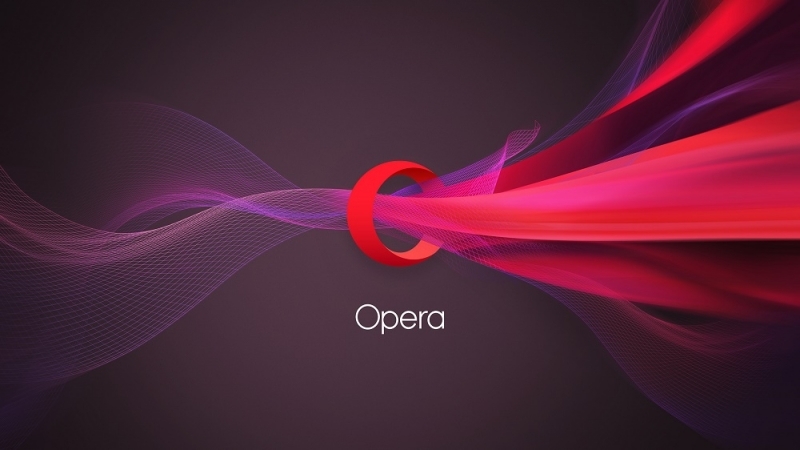 Because Opera’s 37.0.2162.0 developer build has integrated ad-blocking technology – the first major PC browser to have this feature - it can, on average, produce a 40 percent faster browsing experience when compared to using third-party extensions. The Norwegian company says the reason it has introduced built-in ad blocking is to improve the user experience. “Most webpages today are significantly slowed down by bloated ads and heavy tracking. We don’t accept it - we want the web to be a better place for us all, as users,” according to Krystian Kolondra, SVP of Engineering and Head of Opera for computers. Turning on add blocking in Opera can be done via the Settings menu, clicking a greyed-out shield icon to the right of the URL bar, or simply agreeing to block ads when prompted by a popup. Like other ad-blockers, users have the option to whitelist sites. You’ll also see a running total of how many ads have been blocked. 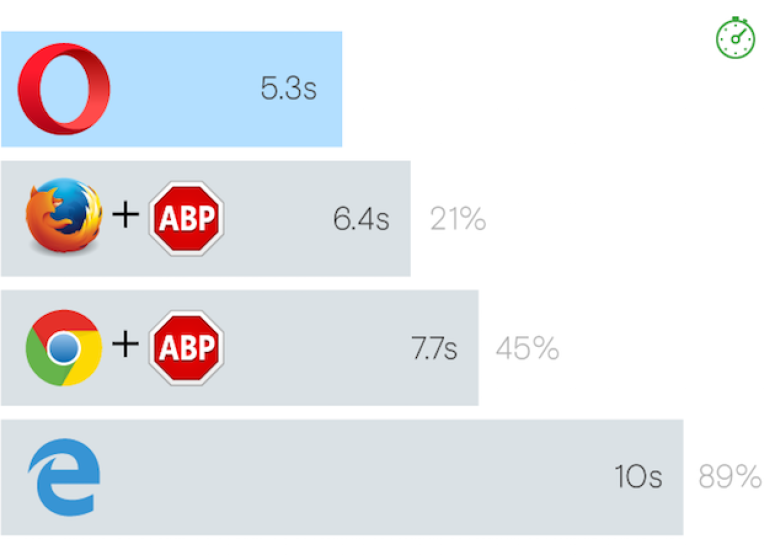 One unique feature of this system is the ability to compare a page’s load times with the blocker turned on and off, showing the huge difference ads can have on a website. As noted by TechCrunch, the new browser feature has come as a bit of a surprise, especially as Opera brings in a lot of revenue from advertising, and even owns an online advertising firm. With 60 million active monthly users, Opera sits in fifth position on the list of most popular web browsers, far behind the likes of Chrome and Firefox, but there’s every chance that introducing built-in ad blocking could see Opera 37 become a lot more popular than its previous versions. Check out Opera 37's built-in ad blocking system in the video below. This is just as stupid as it gets. If Opera blocks its own ads, too, then it kill its revenue stream. And if it doesn't, and only blocks ads from competition, then it will get sued into oblivion on grounds of competition laws. May be it blocks the ads with the greatest performance hit like video ads. At least it can be turned off to use the ad blocker you choose. While I have to accommodate Opera in web designs, I don't care for it for web viewing. People wanted faster web browsing (faster page loading) here it is. I can just see the news - Joe Webnerd discovers Opera's new ad blocker feature does not block their own ads.